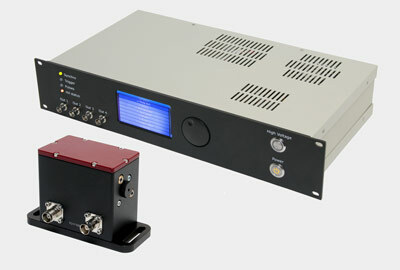 The smallest model of the ASP family has small footprint and weight while maintaining optimal spectral resolution for many research applications. * - values given for the Toshiba 1304DG CCD array. 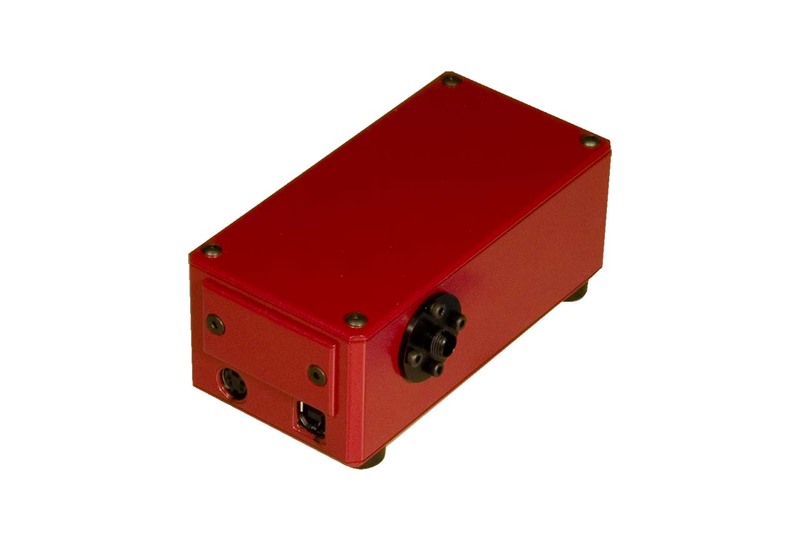 The miniature spectrometer ASP-75 has a small footprint and weighs 300 grams. 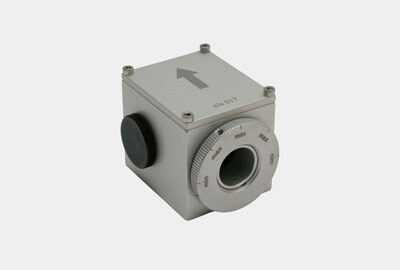 The simplicity of the design allows to combine broad spectral range and high resolution with more than compact size. The device can be used in various space-demanding applications and also for OEM integration in any devices. 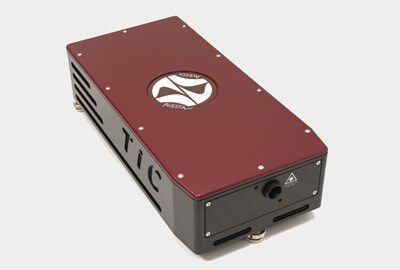 The unit features a special fiber input with a spectral slit, the size of which is conditioned with the detector. It allows measurement of either free-space or fiber signals without any realignment. However, it is not recommended to use fiber to measure spectrum of a femtosecond laser due to signal modulation and subsequent spectrum distortion. 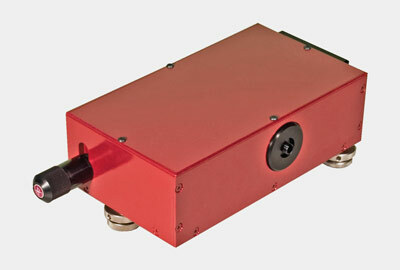 The ASP-150 unit with longer focal length is designed for a wide variety of spectroscopy tasks. The ASP-150T model has a special tuning mechanism that allows making high-resolution measurements in a wide spectral range. A series of infrared spectrometer models with a scanning mechanism that allows IR range measurements without the need of an expensive CCD-array. 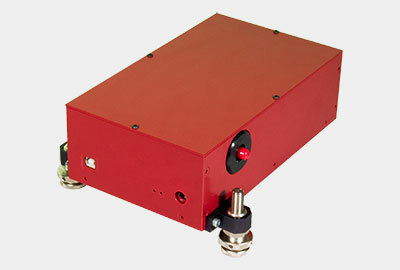 Optical attenuators are used to attenuate laser radiation in a controlled manner. Models with thin-film polarizers, Glan prisms or polarizing beamsplitter cubes are available. The units are motorized or manually driven.